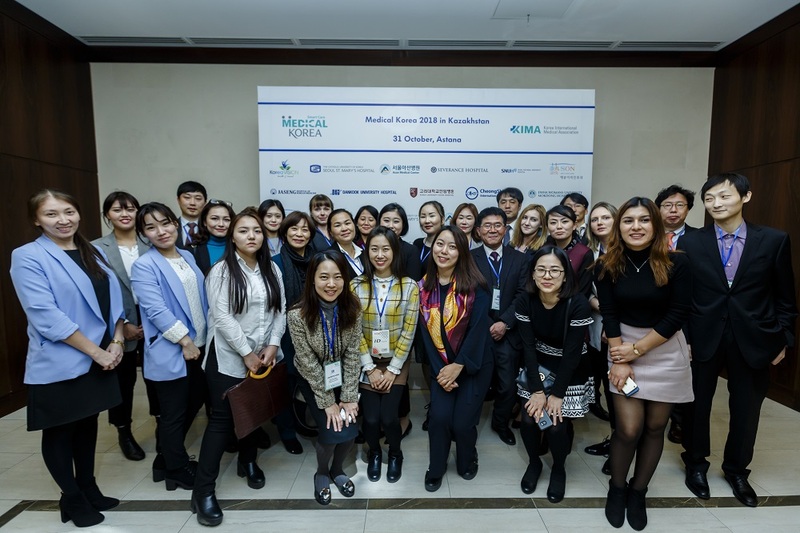 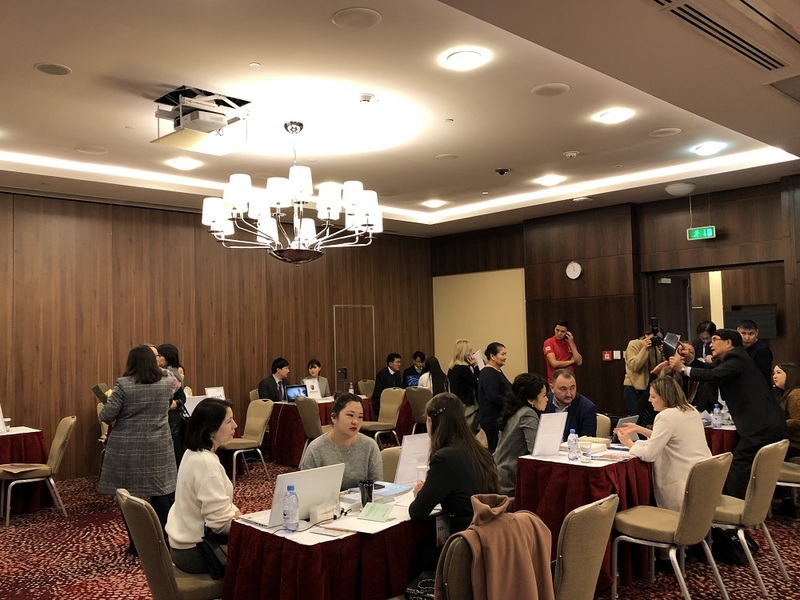 From Oct 30 th to Nov 3 rd , Yeson Voice Center took part in the ‘Medical Korea 2018 in Kazakhstan’ which took place in both Astana and Almati. 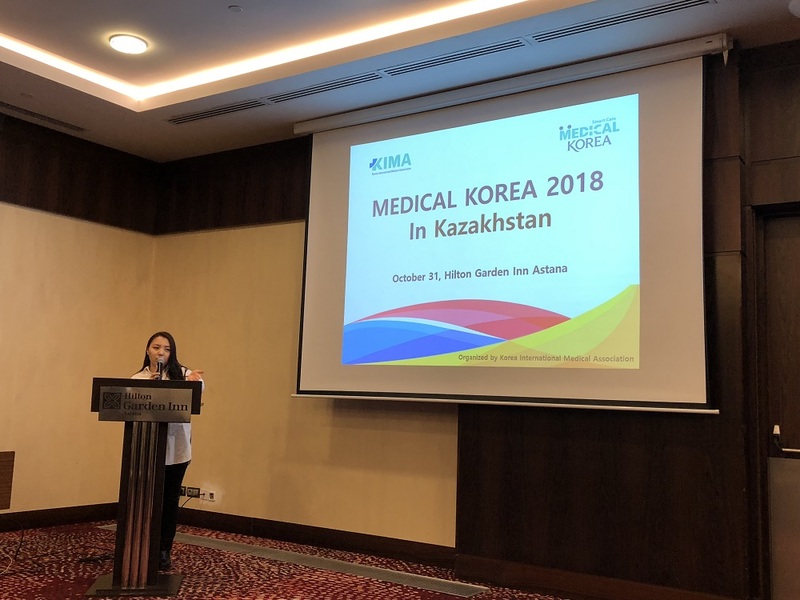 This Medical Korea event organized by KIMA was aimed at advertising the excellence of Korea’s medical technology and thus to actively interact as to the expansion of medical industry between two countries. 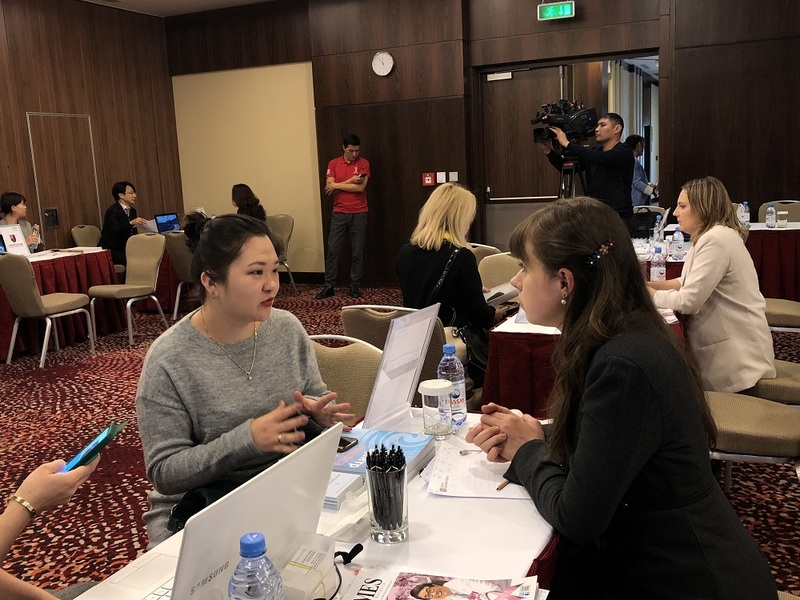 Total 12 medical institutions participated in this event and many medical and travel agencies wanting to get more information on voice treatment have visited Yeson Voice Center booth and arranged business meetings. 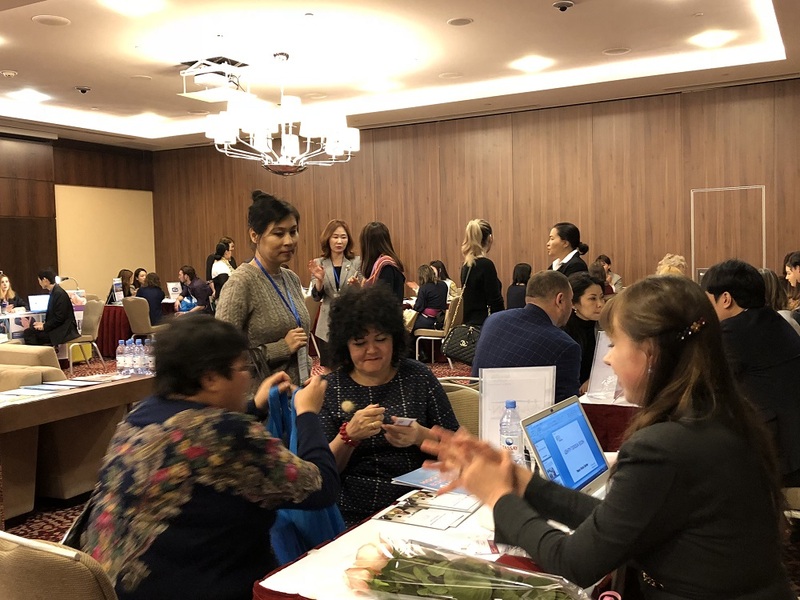 It was our pleasure to meet many patients in Kazakhstan and the managers of the related servicesthrough the Medical Korea 2018 in Kazakhstan.